Don’t try to incorporate your after school activities in your Common Application Personal Statement. So many students feel the need to incorporate their activities in their college essays — particularly in their Common Application Personal Statement. We would argue that the vast majority of students in fact attempt to incorporate their activities. While we’ve been saying this for years, we’ll say it again in the hope that it will have the maximum impact. Activities have no place in a Common Application Personal Statement! The best college essays have nothing to do with a student’s accomplishments. The best college essays have nothing to do with the list of activities a student completes after school is out for the day. Incorporating such topics in a Common Application Personal Statement comes across as though the student is bragging, as though the student is trying so very hard to impress college admissions officers with all that they do in their free time. That is sure to make for a bad college essay as one of the most important things a student can do in a Common Application Personal Statement is come across as likable to college admissions officers. Admissions officers will fight for a likable student. 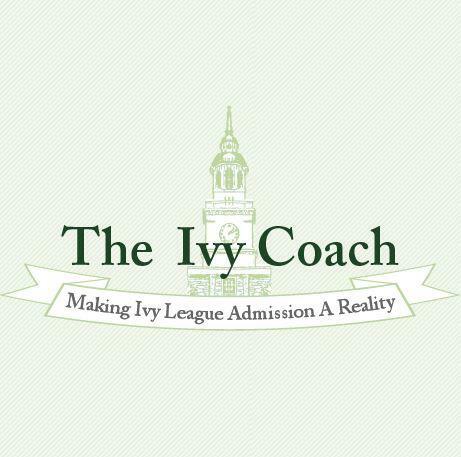 Admissions officers will not fight for a student they don’t like. It’s a pretty straightforward human psychological principle, wouldn’t you say? The best college essays — as we’ve said for years — are about nothing. Did you ever watch the show “Seinfeld”? It was a show about absolutely nothing. Sometimes, when you write about nothing, you shed a whole lot of insight into who you are and what you’re all about. Don’t know what writing about nothing means? Well, we don’t give all of our tips away on our college admissions blog. After all, we’re a business. So work with us and find out. We’ll help you shape your college admissions essays into powerful statements that sway college admissions officers at highly selective colleges to want to fight for you…and ultimately admit you. It’s time to get started on your college essays! Don’t wait until school starts and you’re inundated with schoolwork. 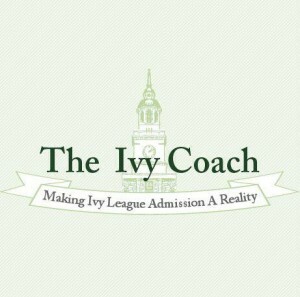 So fill out our free consult form today to get started working with Ivy Coach.